Hello GSM World !! 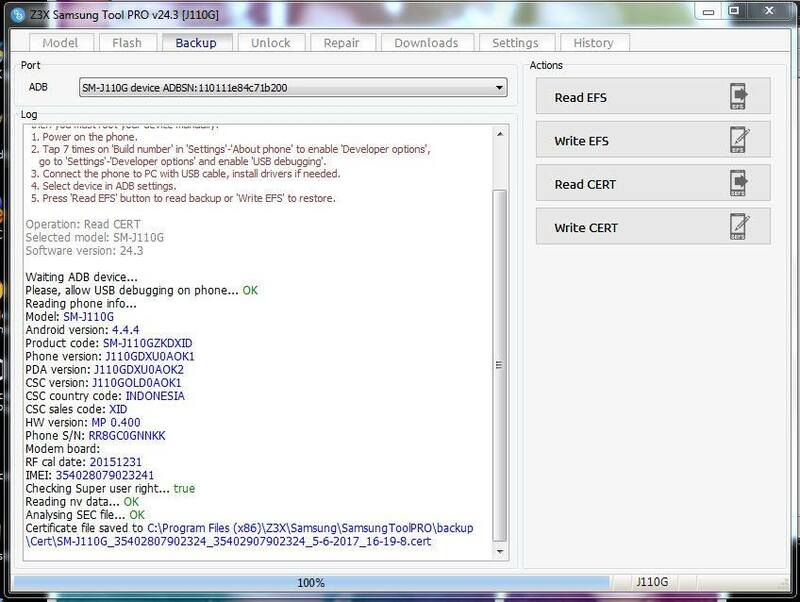 Now no more fake loader no more infected by virus loader no need to search anywhere on Google or any other Blog Or Forums, today i want to give you z3x samsung 24.3 full working loader without HWID This Loader is created by Akash Gupta, as we all know any gsm tool if cracked by Akash or Gautam ( Crackinggsm team ) that tool works 99% without any error and without any virus, This 24.3 samsung loader is working on Read CERT Write CERT Network Unlocking And All Full Functional, If any one model is not working on this this version it means its z3x 24.3setup problem not loader problem z3x is a best tool for Samsung Mobile and Tablets. Note : Here I posted 2 Loader one By Akash Gupta, and other by Other Team , I tested Akash Gupta Loader on my Computer, Some Other User Tested Other Team Loader, Both is Working Fine, But My suggestion is for you use Loader created by Akash Gupta. Description: Z3X Samsung Tool is a tool specially for Samsung devices where you can do network unlocking by reading codes or direct unlock. 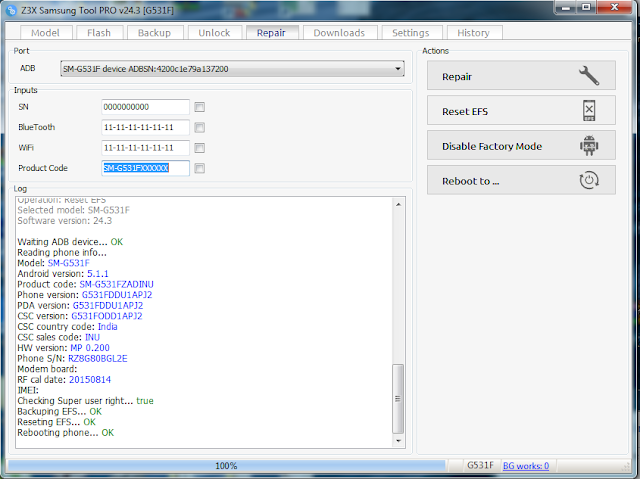 You can also repair imei, flash and many more.This is the best tool for Samsung devices. It's really a great tool from Z3X Team so I hope many use then make money and support them by buying the actual Z3X BOX then enjoy free updates from Z3X Team. Windows 7 (32 Bit/64 Bit), Windows 8(32 Bit/64 Bit), Windows 8.1 (32 Bit/64 Bit). Credits : Z3x tool loader created by Akash gupta ,All Thanks goes to Akash gupta for sharing this full working loader free. If you encountered any problem, feel free to ask just leave a comment and I will answer it as soon as I can. If you find this blog helpful please share it to your friends anddon’t forget to Like Our facebook Page.